A report in several national newspapers today has again highlighted the importance of businesses adopting strong passwords to secure their data on workstations. At Arc Systems, we have continued to advise our customers that a policy, whereby login details should contain a combination of letters, numbers and special characters should be adopted. 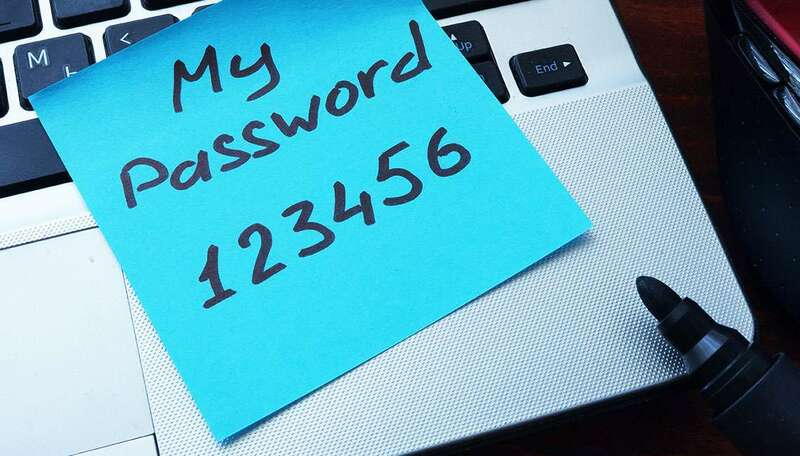 However, according to a recent study, which looked into approximately 61 million leaked passwords over the past eight years, it has been found that businesses are still picking passwords based on convenience rather than security. Old favourites such as ‘qwerty’ and ‘123456’ rank highly on the list, whilst favourite brands, films, music, pop culture icons and football teams also feature. Researchers also uncovered a high frequency of passwords which contained a combination of letters, numbers and symbols adjacent to one another on the keyboard. Arc Systems are again highlighting the importance of creating unique passwords that protects data and to avoid using common phrases, slangs, places or names. These passwords should always exceed the minimum eight characters, and include a mixture of case-sensitive letters, numbers and special symbols. Another important factor that Arc Systems encourages our customers to adopt is the ‘two-factor authentication’. This is another effective mechanism to deter hackers as it requires users to verify their identity with more than just a username and password. If you have any online security concerns for your businesses, feel free to contact a member of our team on 01268 288100.